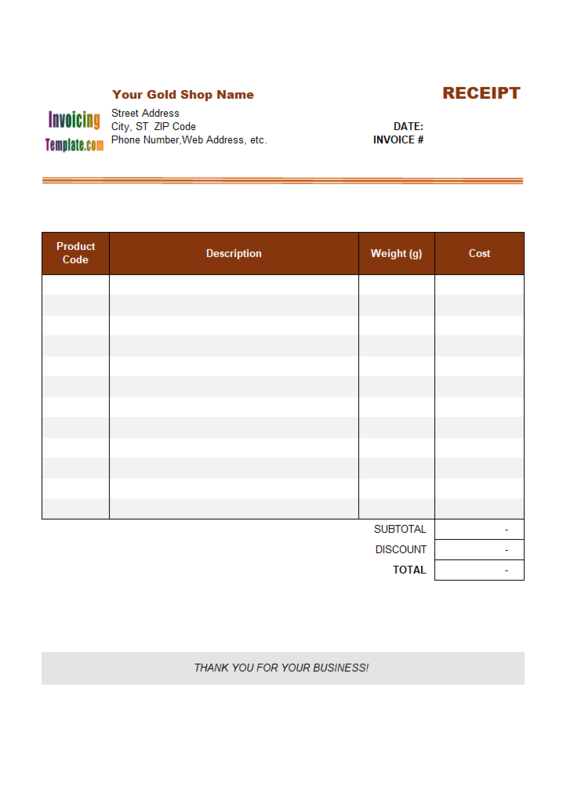 A form properties file saves all the customizable properties about a record edit window, such as the "Customer Edit" window, or a data list window, including form sizes, column widths, sort criterion and default search options, etc. If you find any form not showing correctly, Uniform Invoice Software provides an easy way to let you reset all the properties to defaults. 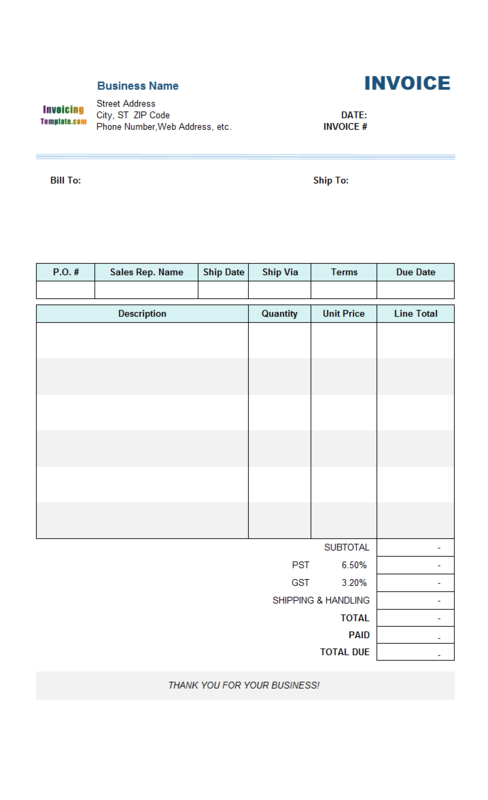 Click "Settings" on the "Invoice" ribbon tab. Note that the "Reset form properties" command deletes all the customized user-interface settings, such as the column widths and default search options of the search bar. However this does not affect the data stored in the database. 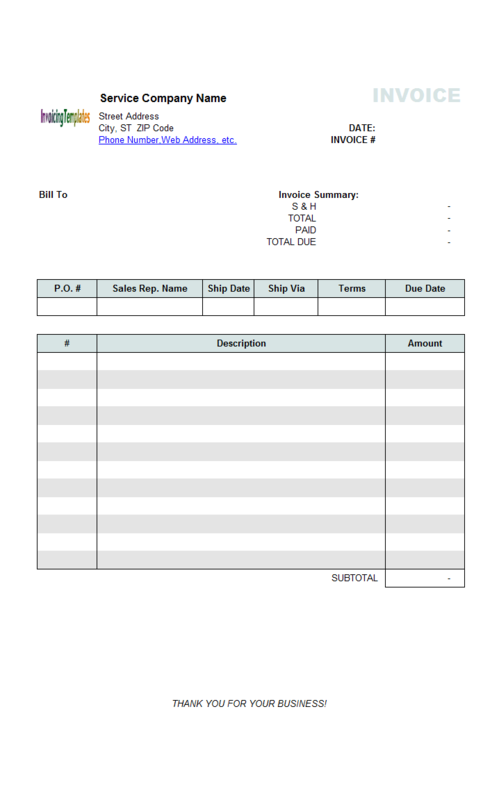 For each database you connect to, Uniform Invoice Software creates a corresponding form properties file automatically, with the same file name as the database file and an extension ".fs". Note: The Application Data folder is hidden by default. To make it visible: In Windows Explorer, click the menu Tools -> Folder Options; Go to the View tab; Choose the Show hidden files and folders option; click OK. Note: The AppData folder is hidden by default. To make it visible: In Windows Explorer, click Organize -> Folder and Search Options; Go to the View tab; choose the Show hidden files and folders option; click OK.
For this reason, you don't need to deal with the form properties file in most cases. If a form properties file is corrupt for some reasons, such as a power failure when you are closing a data list window, simply use the "Reset form properties" command, or delete the form properties file to have the program create a new one for you. There will be no problems if all the databases you are using have different names, but what if two databases have the same name, or what if you want to move the form properties file from the default folder (the installation folder of Uniform Invoice Software) to another folder where you have read-write privilege? This is why the Form Properties Map File was introduced. As the name implies, the map file forces Uniform Invoice Software to load a specified form properties file for a given database, instead of the default form properties file that has the same file name as the database file and an ".fs" extension. 1. When do I need a map file? Generally you don't need a map file, unless you have two or more database files that have the same name, or you don't have read-write privilege in the installation folder of Uniform Invoice Software. 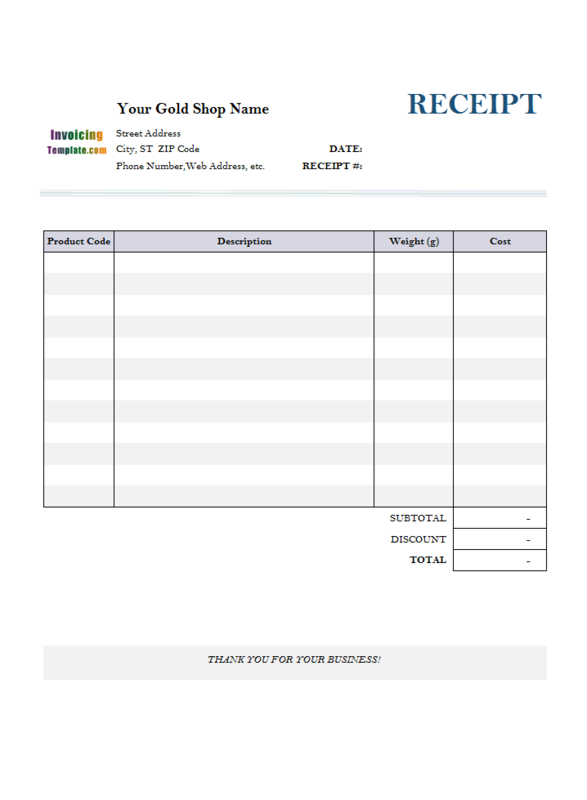 In the second situation, you need to be able to create and write to the form properties file, since Uniform Invoice Software should be able to write to the properties file whenever you modify a form property, such as its width or height, or the size of the columns. 2. How do I create a map file? A form properties map file is a plain text file that has a name of FORMSMAP.TXT. 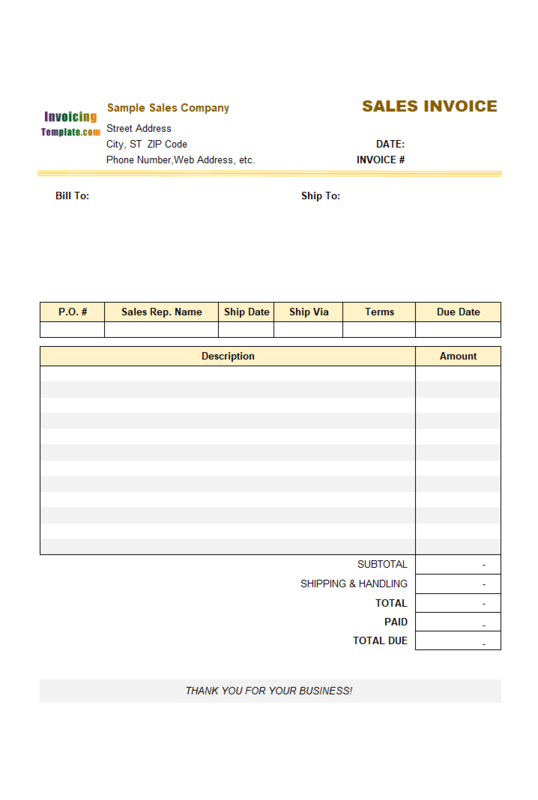 The file must be stored in the installation folder of Uniform Invoice Software. You can create this file using any text editor, including Notepad. For each database you will connect to, create an entry which consists of two lines. The first line starts with the keyword "Database=" followed by the full qualified database file path and name; the second line starts with the keyword "Properties=" followed by the full qualified properties file path and name. 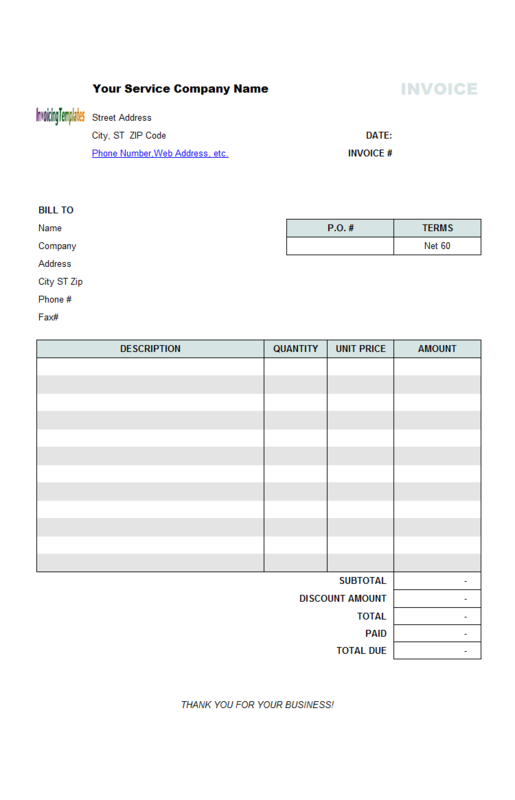 In this example, when the invoice template connects to the C:\MyInvoice\Company1.mdb database, Uniform Invoice Software uses C:\MyInvoice\Company1.fs as the properties file. 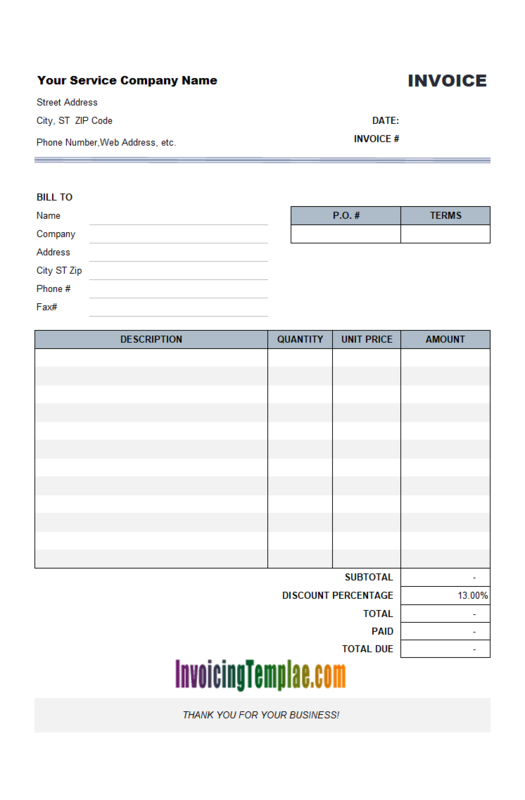 If the invoice template connects to E:\INV2\Sample.mdb, it uses E:\INV2\Sam.fs as the form properties file. Don't store the form properties file in a shared network folder and share the properties file between multiple computers/users. Databases that are not listed in the map file will use the default properties file, i.e. a properties file that has the same name as the database file, but with a different extension (".fs"). Uniform Invoice Software always creates the default properties file in the default folder as detailed above.